The alcohol burns off with cooking, but if you need to, you can substitute 5 fl oz (150ml) of apple juice and 5 fl oz (150ml) of water. 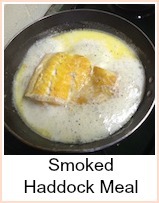 Mackerel is high in Omega 3s so this recipe is good for your heart as well as tasty! 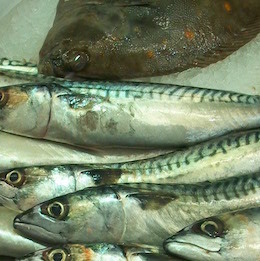 You can ask your fishmonger to fillet this for you if you don't know how to do it yourself. I would recommend that you heat the cider in a pan before you pour it over the fillets - it starts the cooking off and means that your fish will be cooked through. 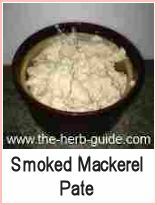 Put the mackerel fillets into an ovenproof dish - season with a few twists of pepper and salt. Top with the onion rings and pour the cider over. Cover with a lid or tinfoil and bake in the oven for about 35 minutes. This is great served with new potatoes and some lightly cooked fresh green vegetables. 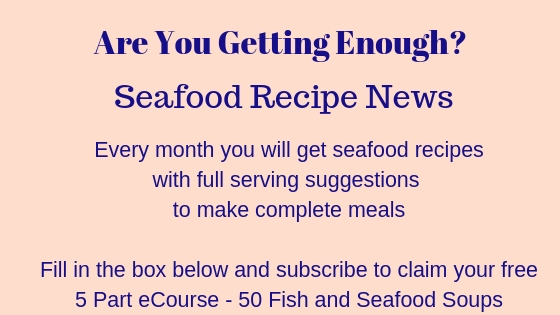 It is also good cold as part of a seafood platter - try some green salad and stir some of the cooking juices into a soured cream or yoghurt salad dressing. 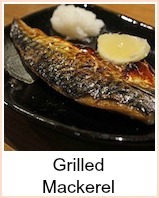 Simple to cook mackerel in cider.